THANK YOU FOR YOUR SUPPORT! Come join us at our annual fan appreciation event for Texas! 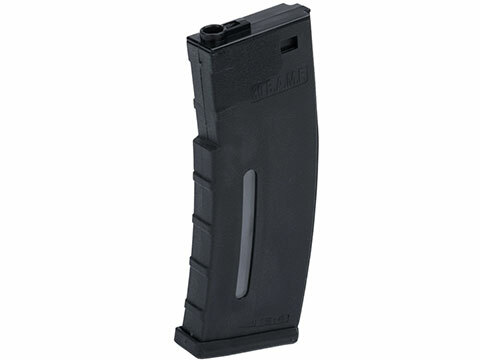 Enter a chance to WIN a FREE EMG AEG Rifle or GBB pistol! SACK sale ends May 15th 2019 midnight or while supplies last. The "Sack O" Palooza" will not be shipped and no shipping fee will incur. 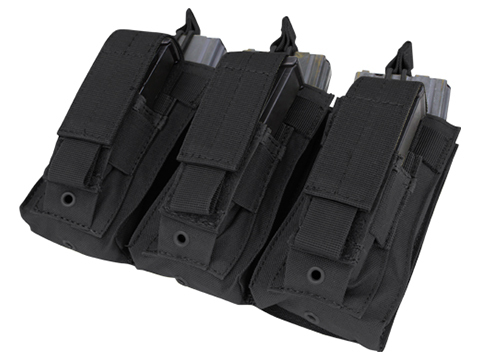 The SACK will be available for pick up in person on the day of event at the EVIKE.COM tent. 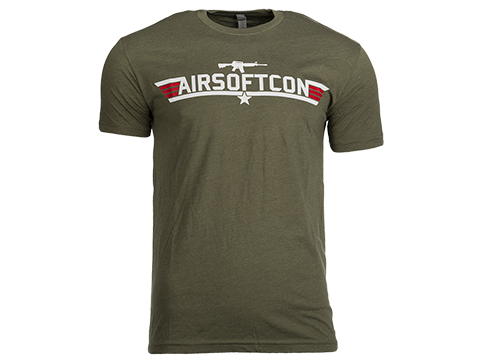 Airsoft Palooza (Convention) & Evike Outpost store (Sale Event!) is FREE to attend. 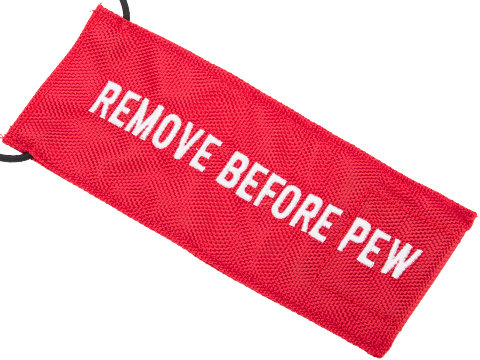 No SACK purchase is required. When: May 18th, 2019. 9:00 am CT. Mark your calendar! 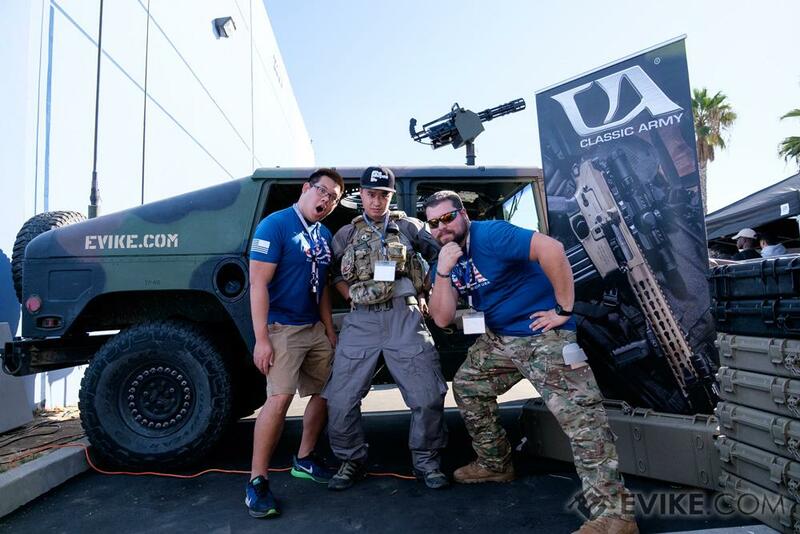 It is our mission to recruit, retain, and reactivate Airsofters around the nation by providing the perfect Airsofting experience. 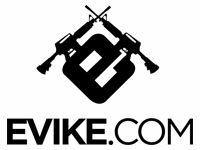 Evike.com will be teaming up with strong operators in the industry to further growth of our sport & hobby with safe Airsoft gaming, exciting Airsoft gaming, standardization, local tech support, professional retail environment, and to bring Airsoft to the next level. 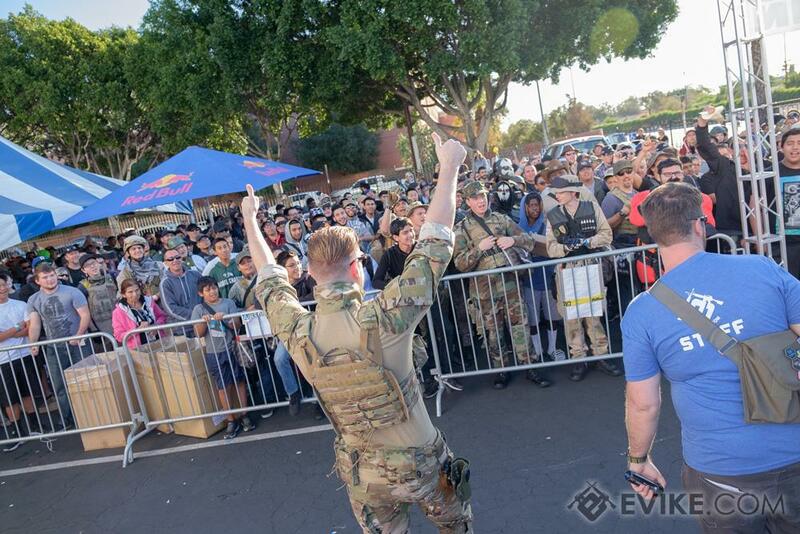 The "Sack O' Palooza" is an exclusive item for the event with superior value offered to Airsoft Palooza attendees and die-hard Airsoft fans. It also includes an all day FREE play to High Ground Airsoft, otherwise, admission is $25 sold separately and space may be limited or sold out. What is in each "SACK O' Palooza" Houston Edition"? 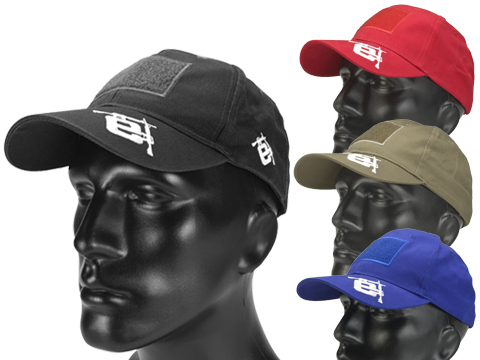 A wristband for All-Day FREE PLAY at High Ground Airsoft. Please note we are expecting a large crowd and play time may be limited. CQB Gaming attraction is not guaranteed for walk-on individuals who did not order the Sack O' Palooza in the event field capacity is met. 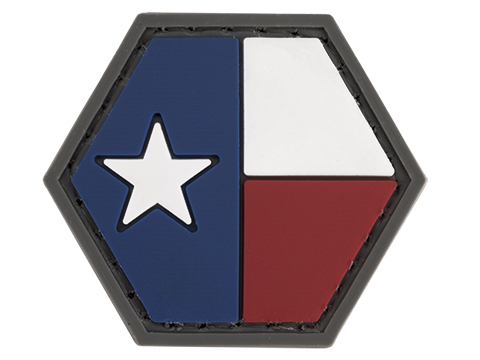 An Airsoft Palooza event hex patch + a Highground Airsoft hex patch + Evike.com branded goodies + goodies from our sponsors and vendors / exhibitors! 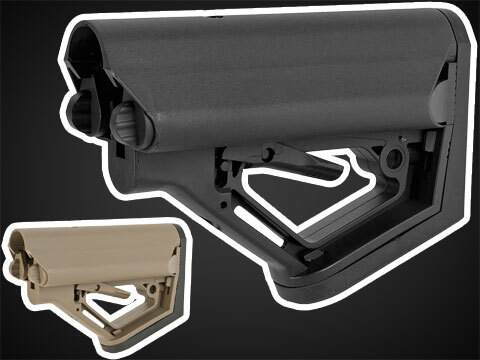 A chance for a golden ticket to a FREE EMG AEG Rifle or GBB Pistol! An extra raffle ticket for the event to win more prizes! To redeem your Sack O' Palooza on event day, please bring a copy of your order receipt with your order # and your ID. 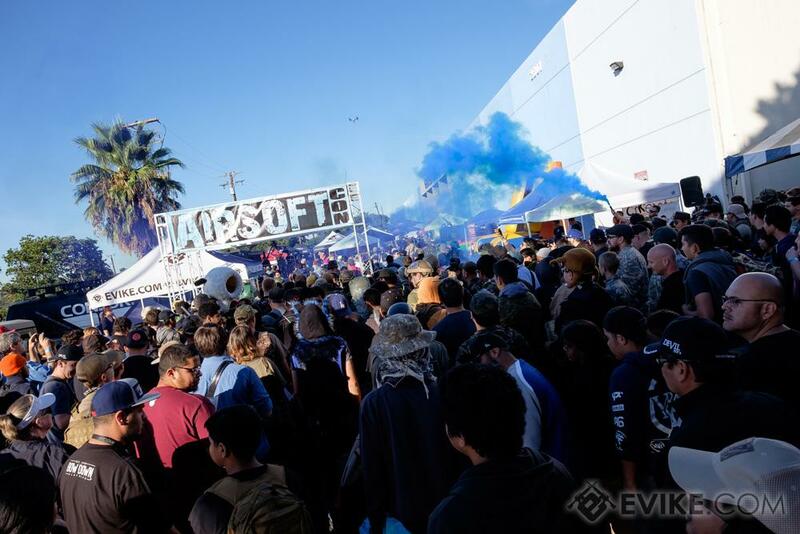 Airsoft Palooza 2018 is FREE for all Evike.com fans. The purchase of "Sack O' Palooza" is NOT a requirement to attend Airsoft Palooza. However, as the field has a maximum capacity of players, the spots will be reserved for buyers with Free Play wrist band found in Sack O' Palooza over walk-on players on July 14th. 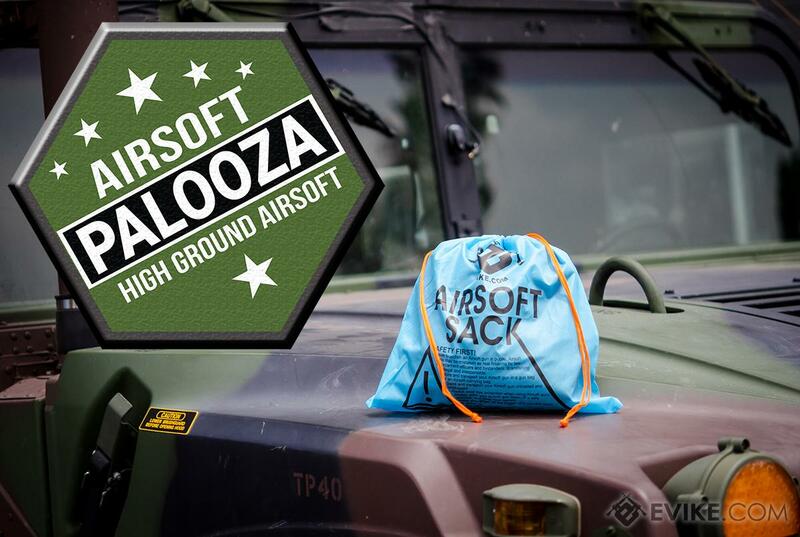 The "Sack O' Palooza" is available for pick up ONLY on the day of Airsoft Palooza. 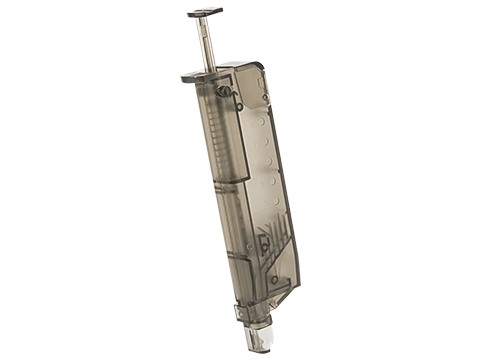 We will not ship the "Sack O' Palooza"
"Get it if you’re going, it’s super needed! 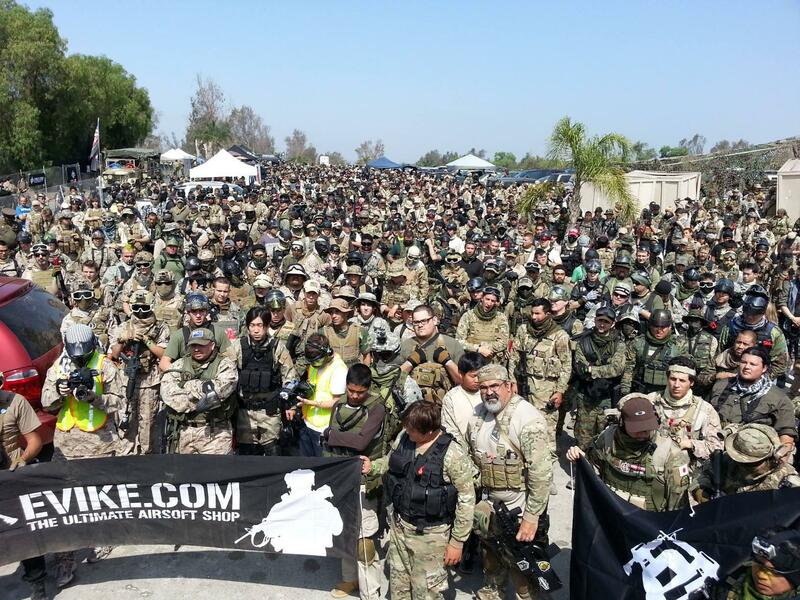 Discuss about Airsoft Palooza 2019 Sack O' Palooza (Houston, TX / May 18th) with your friends and fellow Evike.com shoppers!